Dr. Luis Manuel Tumialán has helped countless people in Scottsdale and throughout the state of Arizona who suffer from serious spinal conditions. Using minimally invasive spine surgery and other advanced options for care. Dr. Tumialán has been able to help patients be mobile and free from significant pain. Dr. Tumialán offers a number of minimally invasive surgeries for serious spinal cord issues. In fact, he even performed minimally invasive surgery for the removal of spinal tumors, which is a topic we'd like to consider in more depth right now. When is tumor removal surgery needed? The removal of a spinal tumor is typically recommended when the tumor is detected and a surgeon feels that it poses a pressing medical concern with regard to overall health and wellness of a patient. The spinal surgeon will remove as much of the tumor as possible in order to preserve normal brain function and spinal function. The remaining cancerous cells within the patient's body can be treated with radiation therapy or chemotherapy. The surgery helps with the process of cancer treatment, and can also alleviate various symptoms associated with the spinal tumor. During the consultation process, a spinal surgeon will determine if surgery is a viable option for a patient and when the surgery should be carried out. When meeting with Dr. Tumialán, he will go over all of the risks and benefits involved so you can make an informed and confident decision about your overall health and wellness. Dr. Tumialán is one of the few spinal surgeons in the United States who performs minimally invasive tumor removal surgery. This is achieved through the use of small ports along the spine through which Dr. Tumialán can access the affected tissue. A laminectomy is performed through this ports, which involves the removal of the affected part of the patient's vertebrae. The tumor itself is cauterized and softened during the removal process to ensure that as much of the cancerous material as possible is removed during the procedure. 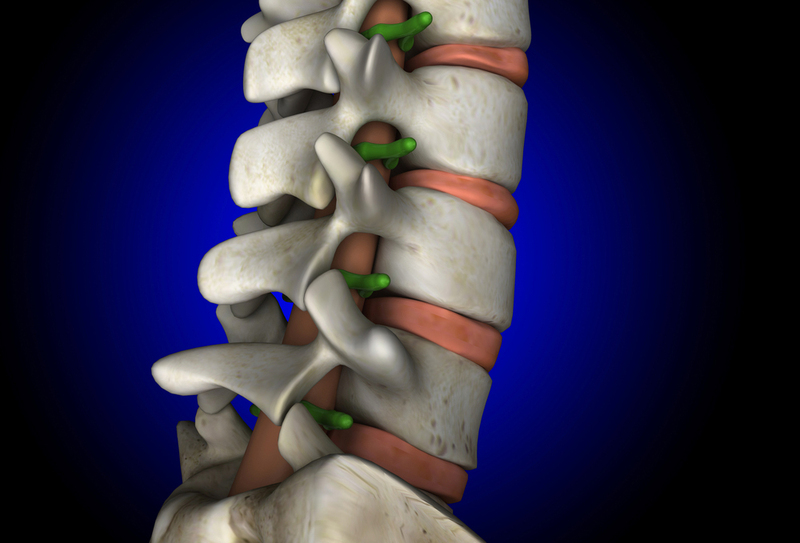 Minimally invasive spinal surgery is preferable to open spine surgery for a number of reasons. The most important of these reasons involves patient recovery and healing times. Since incisions are smaller and do no expose the spine, patients will often experience far less pain after a minimally invasive procedure, and the patient will also recover sooner since the incisions are much smaller. Scarring is less noticeable following a minimally invasive procedure as well. In addition, the side effects of minimally invasive surgery are typically more manageable, and there is reduced risk for infection and other complications. Dr. Tumialán is committed to helping all of his patients, and he wants to help them by using the most advanced techniques and approaches in spinal surgeries and neurosurgery. Since he is one of the select surgeons in the country to perform minimally invasive spinal tumor removal, this means Arizona residents and people throughout the southwest can rely on his expertise. To learn more about treatment for spinal tumors and other serious medical conditions affecting the neck and back, we encourage you to contact our spinal surgery center today. Dr. Luis Manuel Tumialán will work with you to help alleviate pain and improve your wellness in the process.